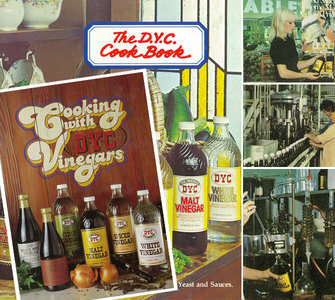 Since 1915, DYC has been supplying New Zealanders with a range of high quality vinegar products. Dominion Compressed Yeast Co. Ltd was established in Christchurch during 1915 as a manufacturer of compressed yeast for the baking and brewing industries within New Zealand. In earlier days, the production of compressed yeast was usually associated with the manufacture of alcohol in some form. 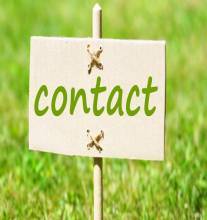 Consequently DYC became a manufacturer of two types of vinegar, Bottled Vinegar and Aromalt Draught Vinegar. 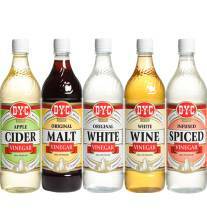 Over time DYC expanded their product range to include a variety of specialty vinegars (Wine, Cider and Spiced) as well as sauces (Mint and Soya). 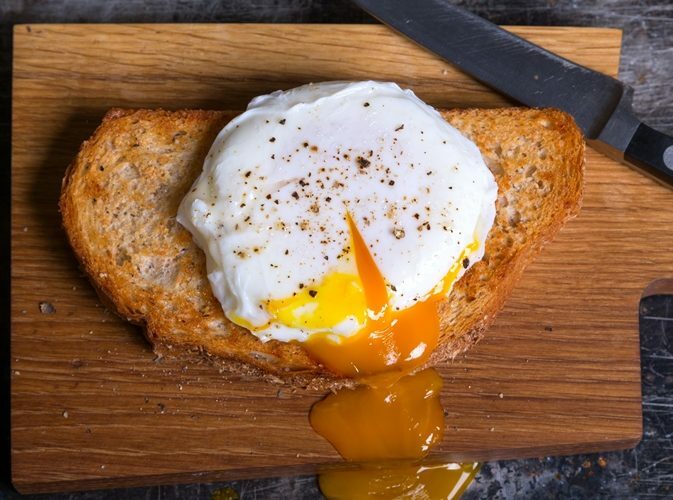 In 1960, due to “DYC” becoming such a well known trademark, the company’s original name was changed to Dominion Yeast Company Ltd.
DYC has become a well-known household name trusted for the quality, value and consistency offered by their products. 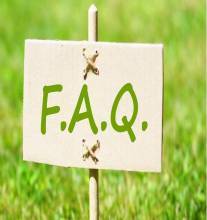 Want to spend less time and effort looking after your home? Then Clever Living is for you. Brewing vinegar is an art that's centuries old. Today, DYC still make vinegar the way our forefathers did. Slowly. By natural fermentation. Submit ideas of how vinegar could be used around the house. 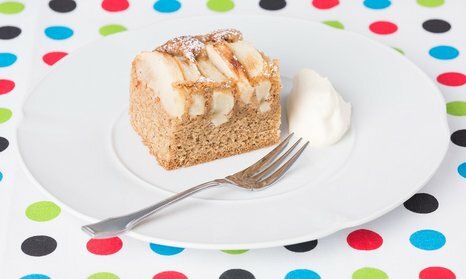 This versatile cake makes a great packed lunch addition or can be served dusted with icing sugar as a dessert cake if wished.